Creative Direction, Brand Analysis & Strategy, Web Design and Worpress Integration, Corporate Guidelines, Powerpoint Presentations, Retail & Stand Design, Textile Design. Evolution of the Neotex logo. 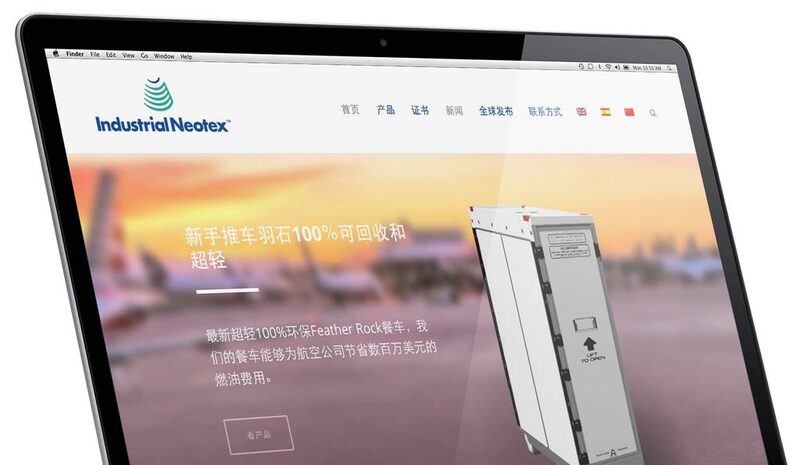 Design and WordPress integration of the Neotex website in 3 languages, including chinese. 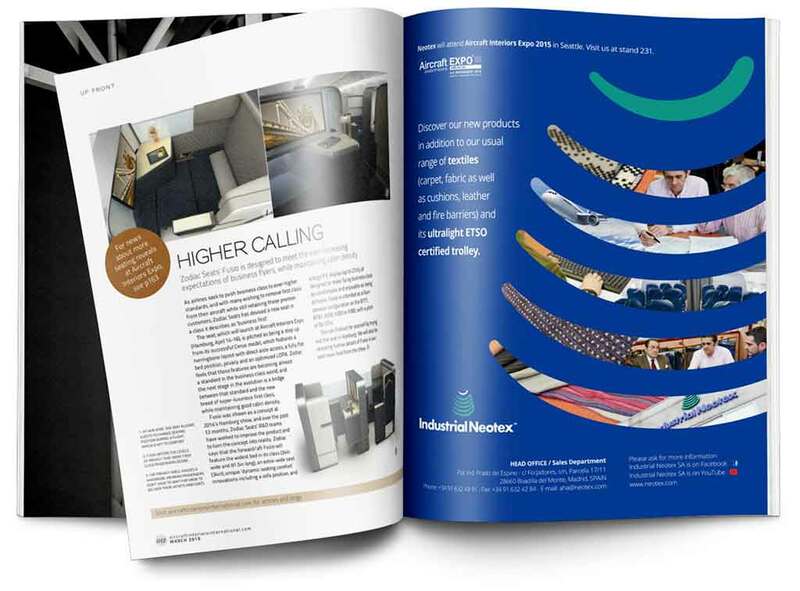 Neotex advertisings for the Aircraft Interiors magazine.